General distribution boards are responsible for apportioning and cutting power to parts of the plant. Boards have the main function being the first Board protection on the side of the low-voltage installation, with breakers and a main switch, which are responsible for distributing power to various sectors. 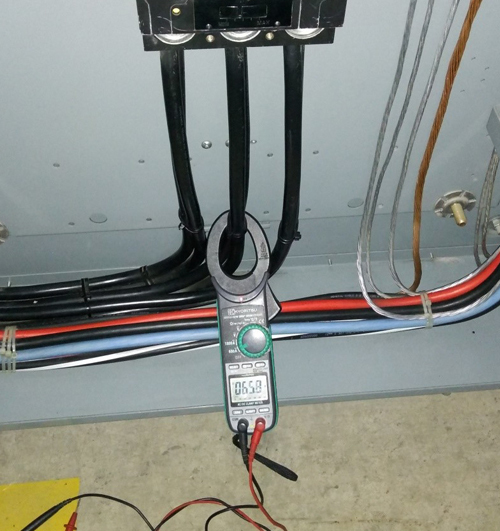 Often installations suffer from transient voltage phenomena that distort the current flow, creating ups and downs in the current transfer mode. 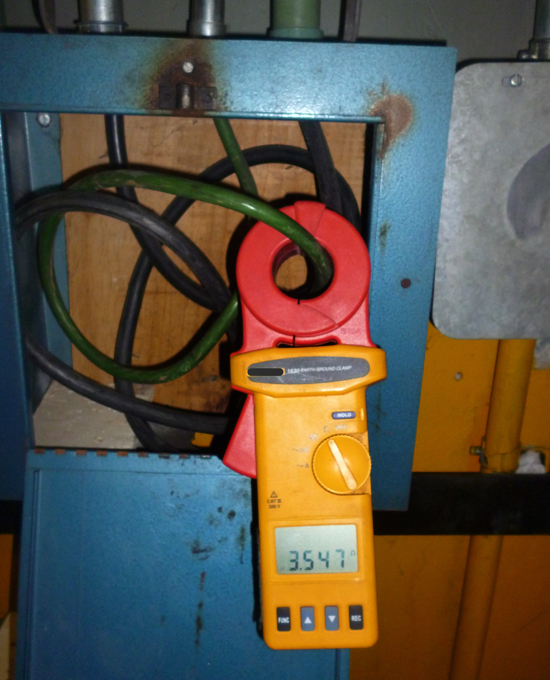 These alterations cause damage to the electrical equipment connected to the electrical installation. 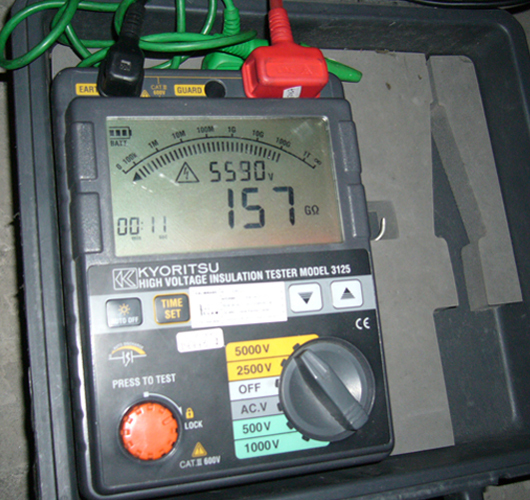 Transient suppression is achieved through an installation of devices such as varistors. We measure and by means of devices we eliminate the transient peaks. We have the right equipment to meet the expectations of our customers. It is a measurement analysis of transient peaks through a specialized apparatus for the ups and downs in the flow of the energy stream. With the detection of abnormal behaviors in the energy flow, the devices are installed, these when perceiving the current more than the nominal voltage vca are self-damaging to avoid that the electrical appliances connected to the current take on internal damages. 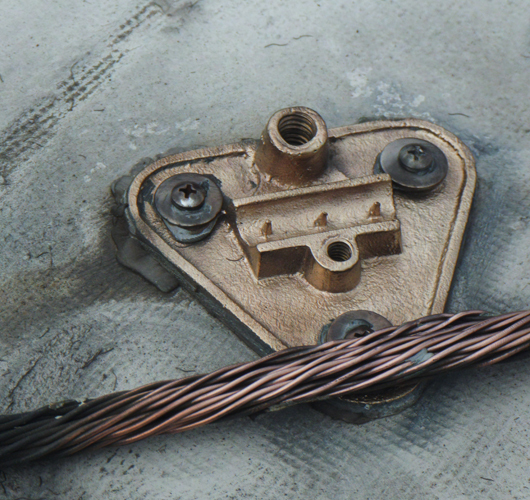 If you already have a lightning rod installation system, we check and correct the driving errors. Honesty is based on our values, so we guide you in a responsible way to the protection of the technical staff. It is a safety system against natural discharges and / or electric currents, which attracts this energy so that both the infrastructure of the building and the personnel working inside will not be in danger of being damaged. The lightning rod attracts energy directly to itself and distributes it through the various rods installed around the building, the energy low by the latter to dislodge in the physical earth and ensure that the energy renews its life cycle by land. Once the energy is in physical ground, your work team will be free from damage and mishaps. Installation and maintenance of fence systems, electrical physical earth. Having an electrical substation is a guarantee of proper energy management, and large buildings can obtain financial benefits by acquiring a substation that receives a large amount of energy supplied by the supplier commission at a lower cost. Our performance with the work we do ensures the effectiveness of your electricity and transforming systems that you require in the high voltage drop 440kv / 220kv according to your need. An electrical substation is a set of machines, apparatus and circuits that have the function of modifying the parameters of the electric voltage that the electricity commission provides. The outdoor or indoor substation are the most used in large corporations, shopping centers, auditoriums, buildings, etc. One of the fundamental parts of the substation, is the transformer, consists of a wire winding that is used to join two or more circuits. This is the process of distribution, modulation and energy retention. 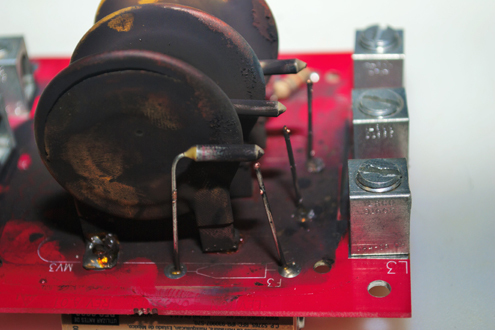 This has the function of changing the electric voltage which in turn is led to general boards for distribution and use. 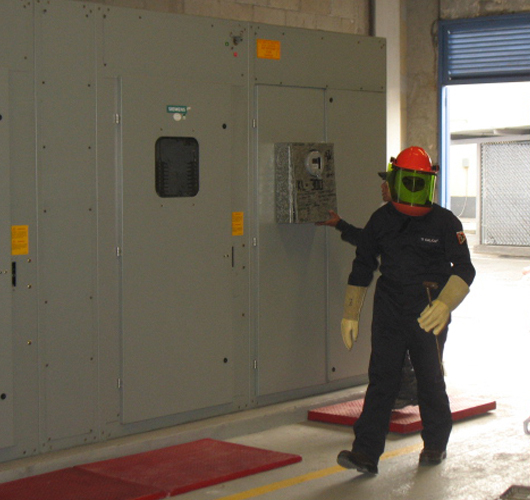 We offer the installation and maintenance of electrical substations. Since all construction is susceptible to energy discharges, natural or human error, we have a service that protects both your electronic and electrical equipment and the staff working in the work centers. We are clear that human and property security are key factors that large corporations anticipate for the well-being of the infrastructure, preventing them from injuring people from damaging appliances, machinery, and protecting buildings with large amounts of voltage. The physical ground installation generates this safety for all the equipment connected by means of outlets to unexpected overload catastrophes, its function raises the performance of electronic equipment and everything related to electrical installations. 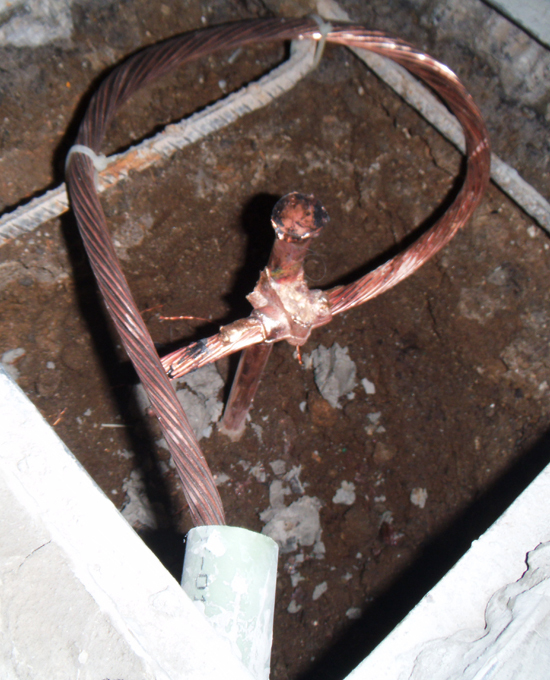 This system works by means of a network composed of rods and electrodes buried directly in the ground, where the mentioned energy is confined so that it disperses in the ground after having entered by the lightning rod system or by the metallic structure of the building, being distributed finally by Below the property. The physical earth is a system of network connections composed of rods, electrodes and a copper cable that the one to empty buried in the bottom of a building or construction. Before the installation of the physical earth system, we perform a test to know the type of resistance that is in the ground, through to know the type of resistance that is in the ground, through a terrómetro of hook or equipment Measuring four points. Knowing that ground resistance is low, the area becomes ideal for the installation of physical ground. 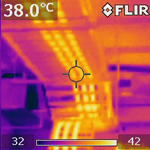 When discharges occur either naturally or through human errors as overloads, the conduction of this energy in the form of waves enters, entering by a system and going through the metal structure of the building to finish its route in the electrodes embedded in The lower part of the building, thus dissipating any presence of energy when touching the ground. Protecting and preventing machinery, equipment and people from suffering damages detrimental to the health and economy of the corporate. Also this system protects the areas where a great amount of voltage is used like public or private buildings; Hospitals, hotels, cinemas, etc. With the passage of time the teams begin to present degradations and failures; Such as fissures of energy, gas leaks, abnormal heating, false contacts, etc., which tend to endanger the inhabitants of these spaces. 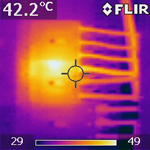 In order to correct these faults, Luzesa provides the thermography service that detects the affected areas through the heat they generate. We have the best equipment and tools necessary for this kind of delicate problems. 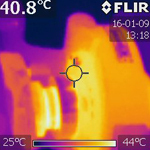 It is a heat analysis generated by leaks, abnormal heating or false contacts, which cause accidents or even energy catastrophes. 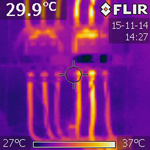 Our experts perform heat tests, through detection cameras that locate and, where appropriate, repair damages caused by faults or wear and tear on the electrical installation.